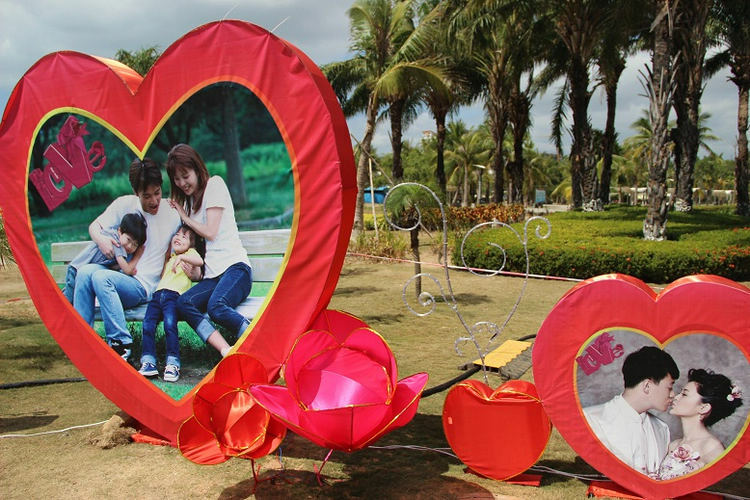 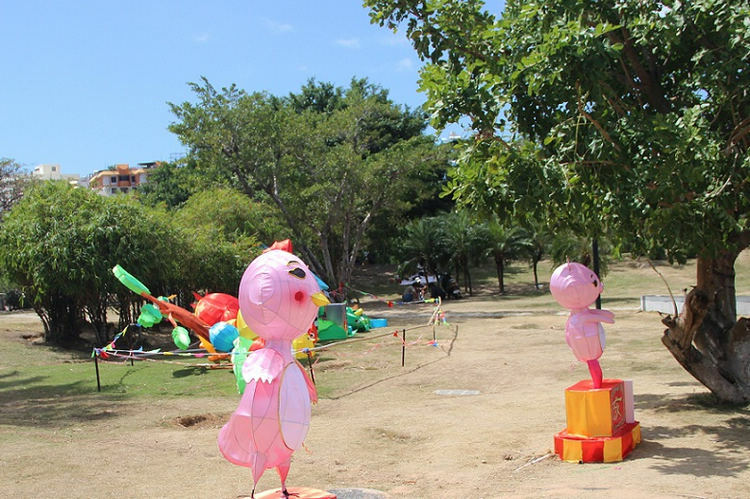 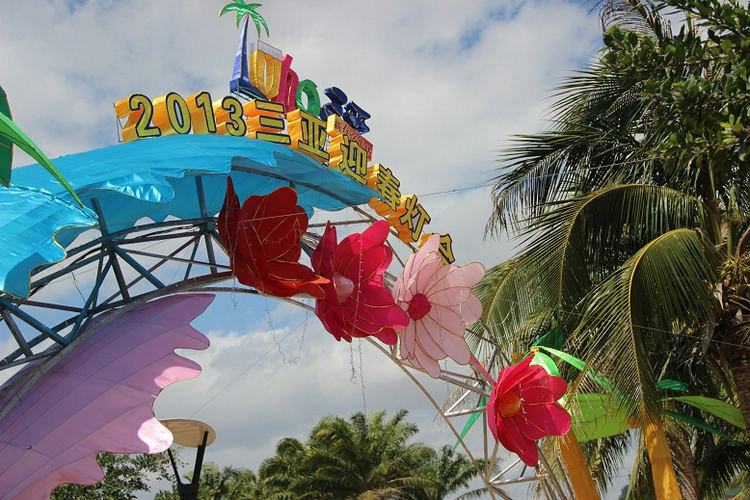 The 1st Sanya Lantern Show is being held at Egret Park (also called Bailu Park) from Feb 8 to Feb 24, 2013 to celebrate the traditional Chinese New Year. 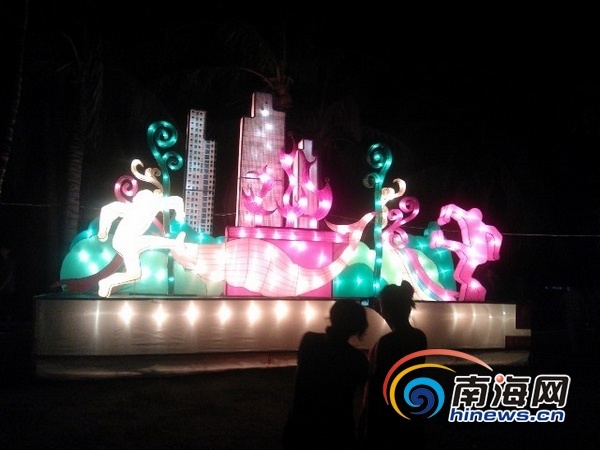 Organized by the Sanya municipal government, the lantern show has been set up to entertain the public for free during the holiday, and to allow more people to learn about Chinese traditional folk culture as well. 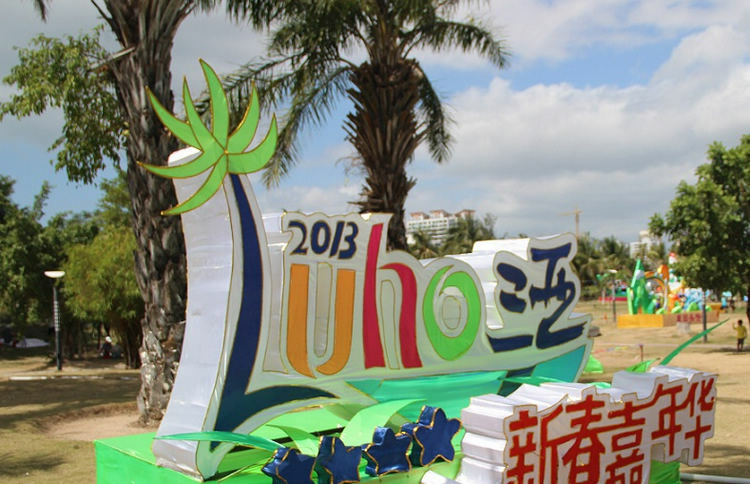 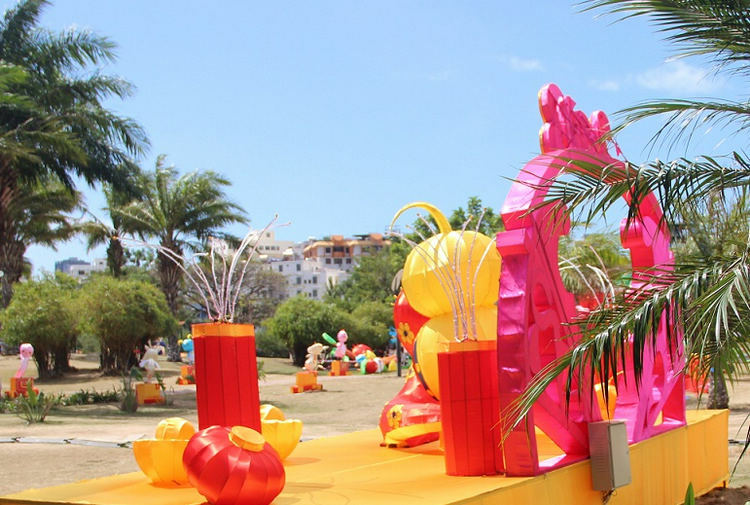 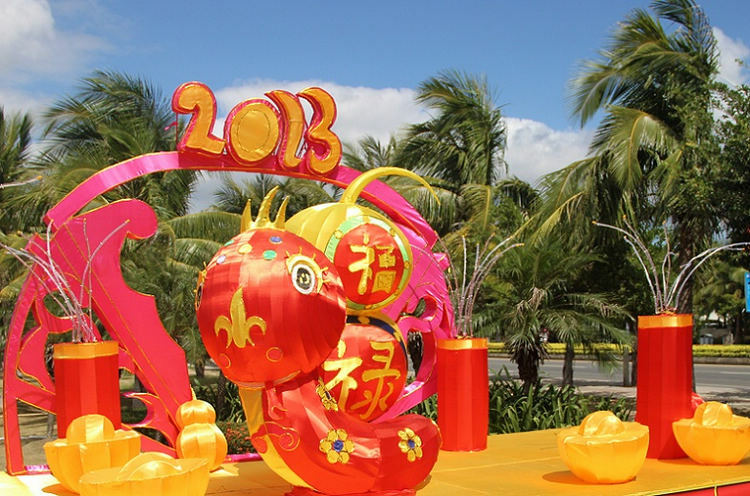 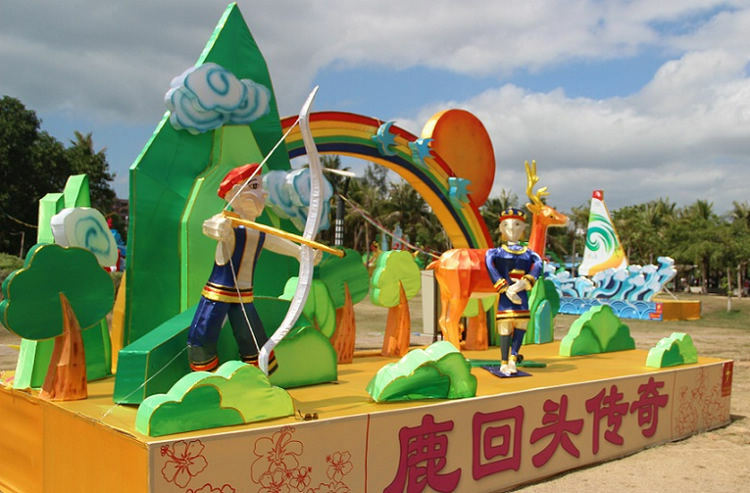 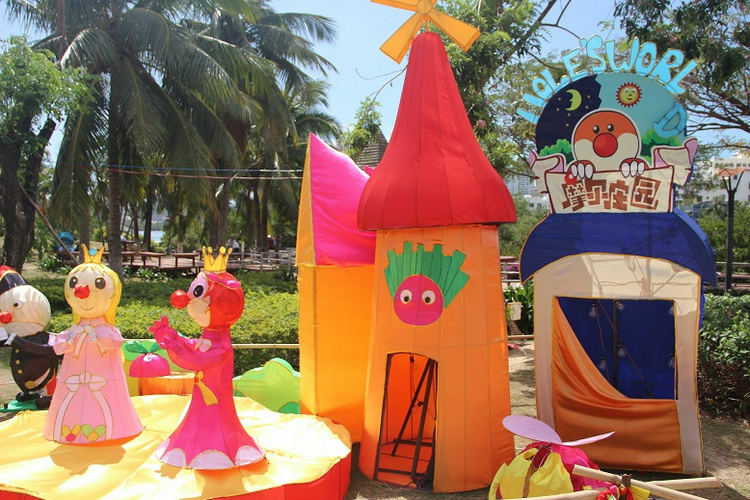 The show encompasses three themed areas consisting of Festive Good Wishes, Luhao Sanya and Happy Childhood. 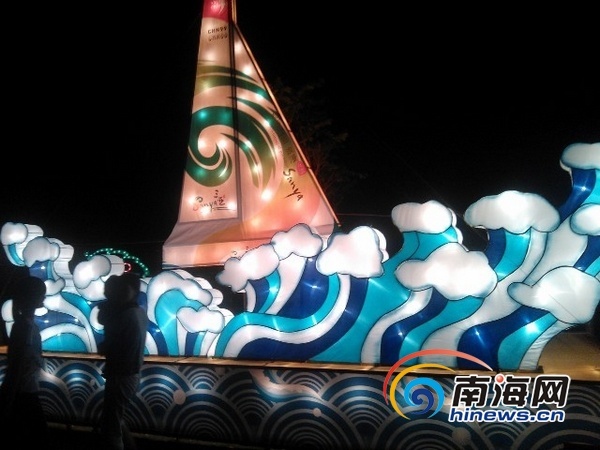 In addition, there will be different lantern riddles activities for visitors to enjoy.